The installation of steel bollards at street and driveway crossings have been requested by street safety advocates for more than 10 years. 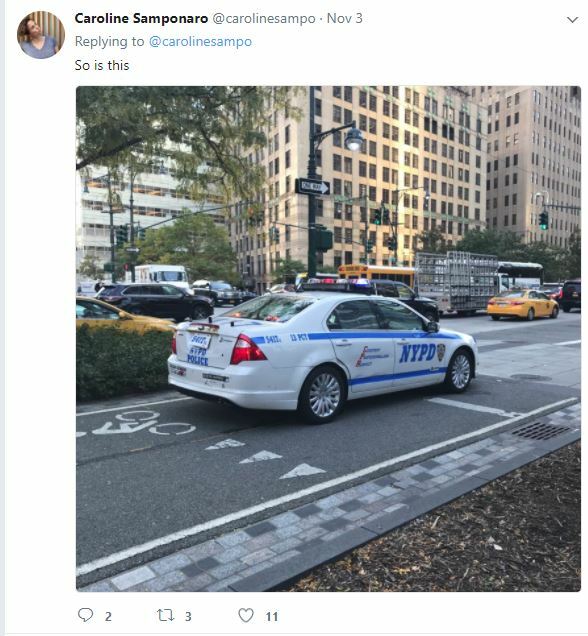 It is not the first time that a vehicle drove on the busy bike path. In 2006 Eric Ng was fatally struck by a drunk driver who sped down the Greenway at 60 mph before hitting him. At the time, Transportation Alternatives released a statement asking for various improvements that included the closing of unnecessary driveways, the installation of steel bollards and several other safety measures to prevent cars from driving on the bike path. Unfortunately none of these safety measures were implemented. If they would have, last week’s massacre may have been prevented.